Celebrate Easter with The Greens. We have a weekend full of live music and kids activities to keep everyone ‘hoppy’! 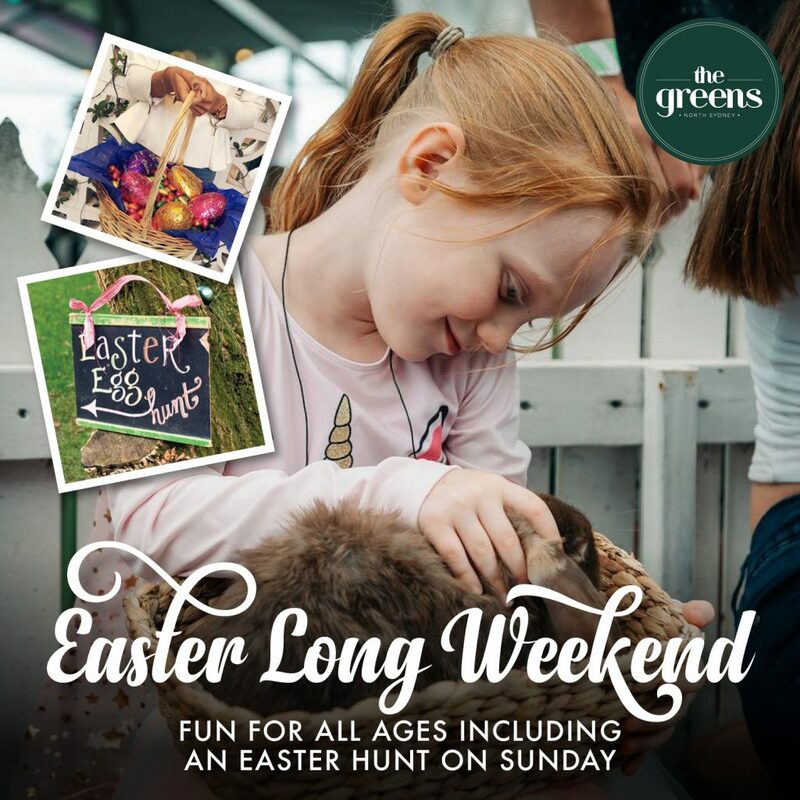 PLUS on Sunday, we earn our treats with some Easter Egg-tivities starting with special Easter face painting, a visit from a furry friend at midday a balloonist at 1pm and our petting zoo with lots of real bunnies to cuddle. We also have an Easter egg hunt for kids of all ages at 12.30pm plus so much more!